Location in city center. Parking available nearby. Everything was very good. Host Danijela is amazing, polite, helpfull. 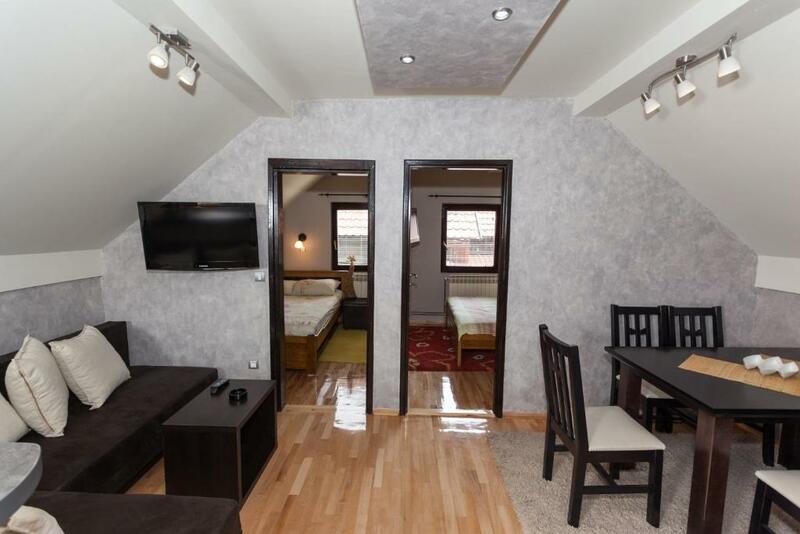 Apartment is clean, cozy and in the top center of Zlatibor. Lokacija odlična. Parking obezbeđen i uračunat u cenu apartmana. Domaćini ljubazni i predusretljivi. 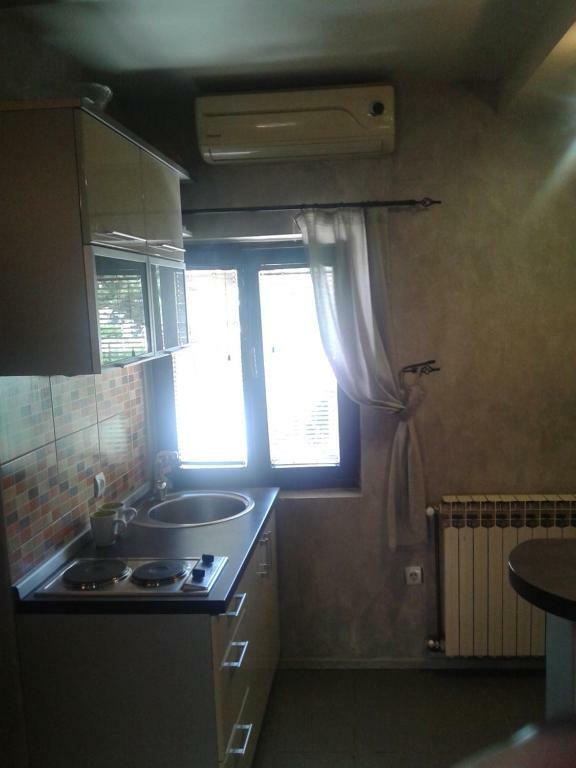 Odlično pozicioniran apartman, jednostavna komunikacija sa gospođom Snežanom. Bilo nam je lijepo, djeci naročito. Prostorno i udobno. Fenomenalna lokacija. Sneza nas je srdacno i ljubazno docekala. Domaćica izuzetno ljubazna, lokacija savršena, parking obezbeđen. Ponovo ćemo doći. Dopala nam se lokacija,blizina svih važnijih mesta u blizini.Apartman je bio čist i uredan.Gospođa koja nas je čekala bila je veoma ljubazna i što je nama bilo posebno važno,nije nam dosađivala kao osoblje prethodnog puta! 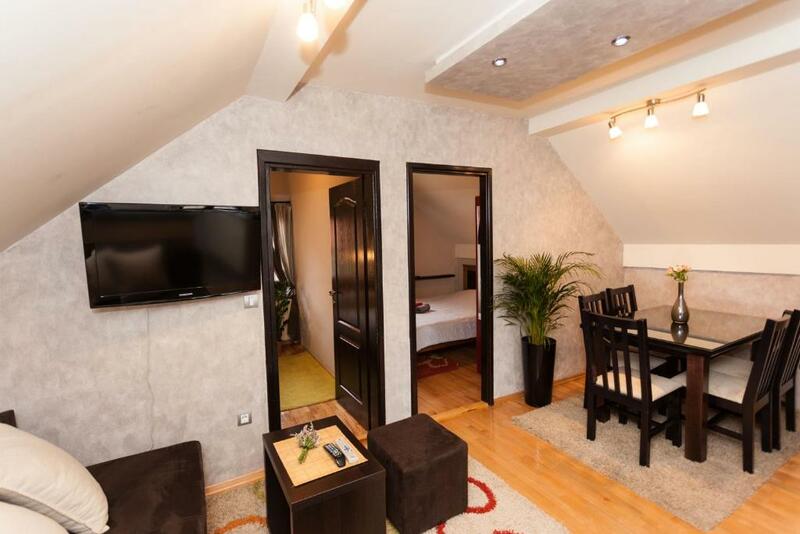 Lock in a great price for Apartment Centar – rated 9.3 by recent guests! 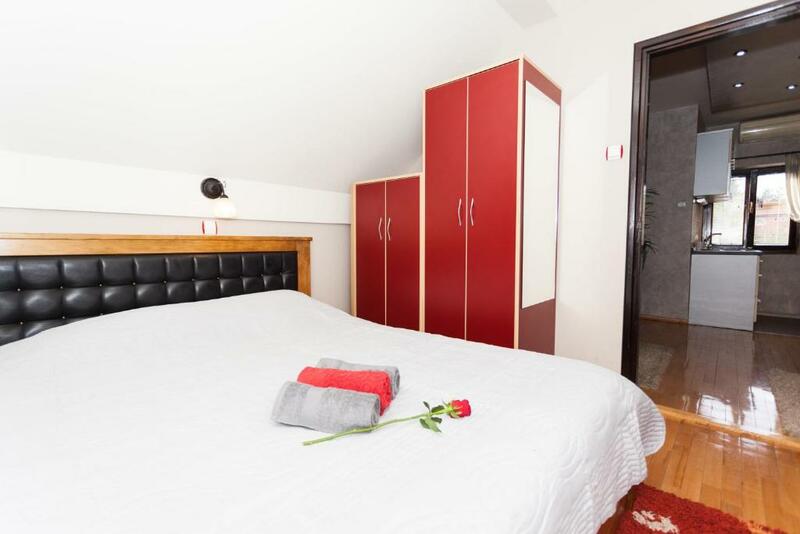 One of our top picks in Zlatibor.Located 7 miles from Tornik Ski Lift in Zlatibor, Apartment Centar offers accommodations with a kitchen. This property has a terrace and free WiFi. 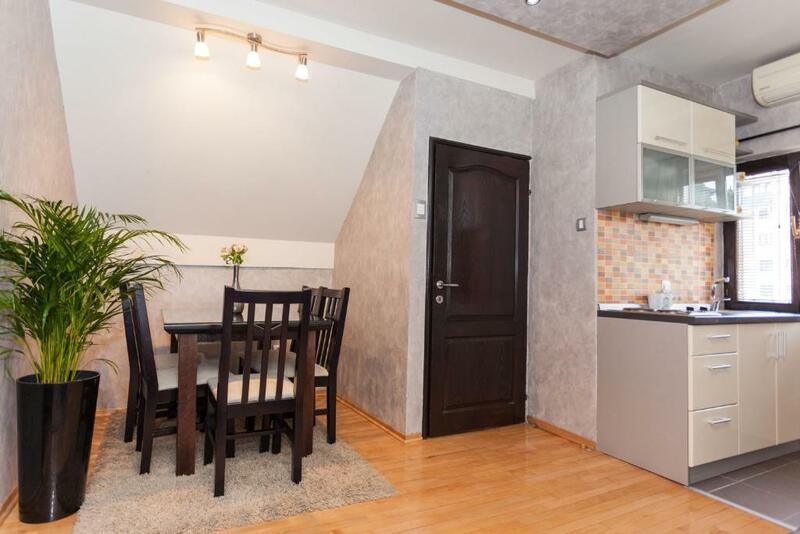 Leading onto a balcony, this air-conditioned apartment comes with 2 separate bedrooms. A flat-screen TV with cable channels is featured. This is our guests' favorite part of Zlatibor, according to independent reviews. 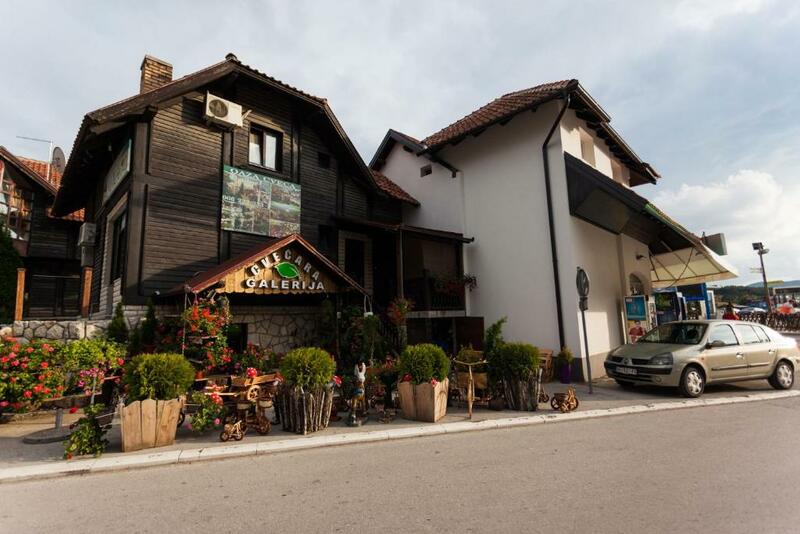 This property also has one of the top-rated locations in Zlatibor! Guests are happier about it compared to other properties in the area. 뀐 Located in the top-rated area in Zlatibor, this property has an excellent location score of 9.8! When would you like to stay at Apartment Centar? 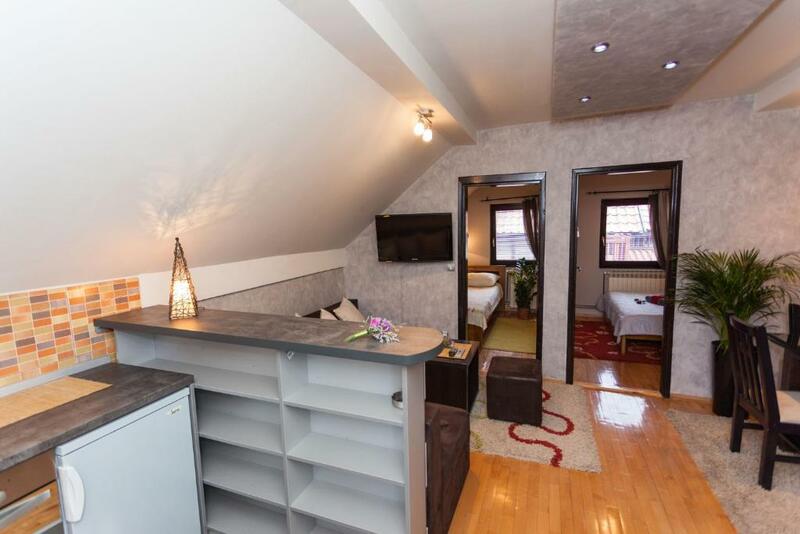 This apartment has a balcony, kitchen and kitchenware. House Rules Apartment Centar takes special requests – add in the next step!